A photo of the Sixth Street Viaduct from the L.A. Mayor's Office. Part of the 101 Freeway will be closed for 40 hours to allow for the demolition of part of the Sixth Street Viaduct, which crosses the freeway. The closure begins Friday at 10 p.m. and will last through 2 p.m. Sunday, according to the Los Angeles Bureau of Engineering. The section that is closing stretches from the 10/101 freeway split down to the 5/10/101 interchange south of downtown L.A., according to a press release from the mayor's office. 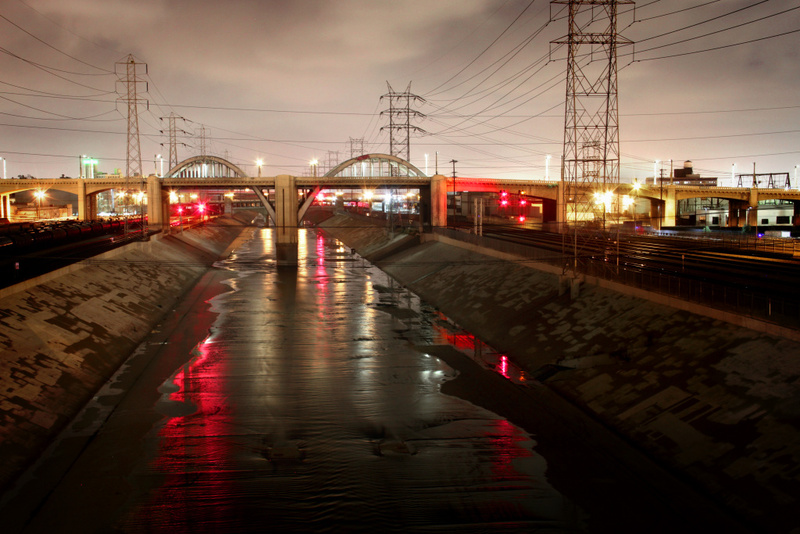 Construction is set to begin on the east side of the L.A. River in Boyle Heights. 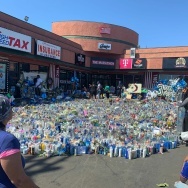 "During the 40-hour freeway closure we encourage local residents of Boyle Heights and Downtown Los Angeles to plan accordingly," L.A. City Councilmember Jose Huizar said in a statement. Caltrans is asking drivers to plan ahead and expect delays. "Safety is always first in all the work we do in the City," City Engineer Gary Lee Moore said in a statement. 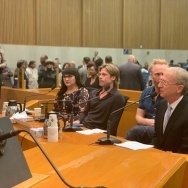 "Closing the freeway will allow us to do demolition in the way that is safest for motorists and everyone else in that area of the city." The Sixth Street Viaduct has been set for demolition for some time, but a date had yet to be announced. The viaduct is 84 years old and, with the bridge's concrete suffering from chemical deterioration, officials say it needs to be replaced. 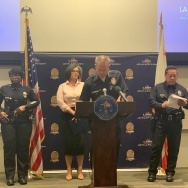 "My main priorities are keeping Angelenos safe and doing everything possible to minimize inconveniences or confusion that may be caused by the closure," L.A. Mayor Eric Garcetti said in a statement. The current 3,500-foot long viaduct is set to be closed to all traffic by the end of January, according to the Bureau of Engineering, while the new viaduct won't be complete until late 2019. The demolition of the rest of the viaduct that doesn't cross the 101 Freeway is expected to take nine months. 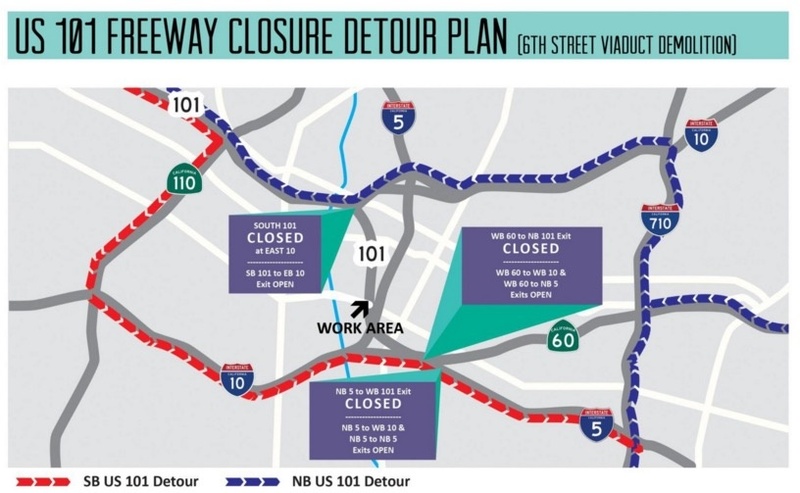 A map showing the closure and detour plan for the 101 Freeway during the portion of the Sixth Street Viaduct's demolition on Feb. 5-7.